I'm a hobbyist server admin. What does this mean? I'm not a professional but I'm doing it for over 5 years now. I started simple and administered Game Servers. Soon I wanted more and decided to host my own game servers, combined with web & mail server. 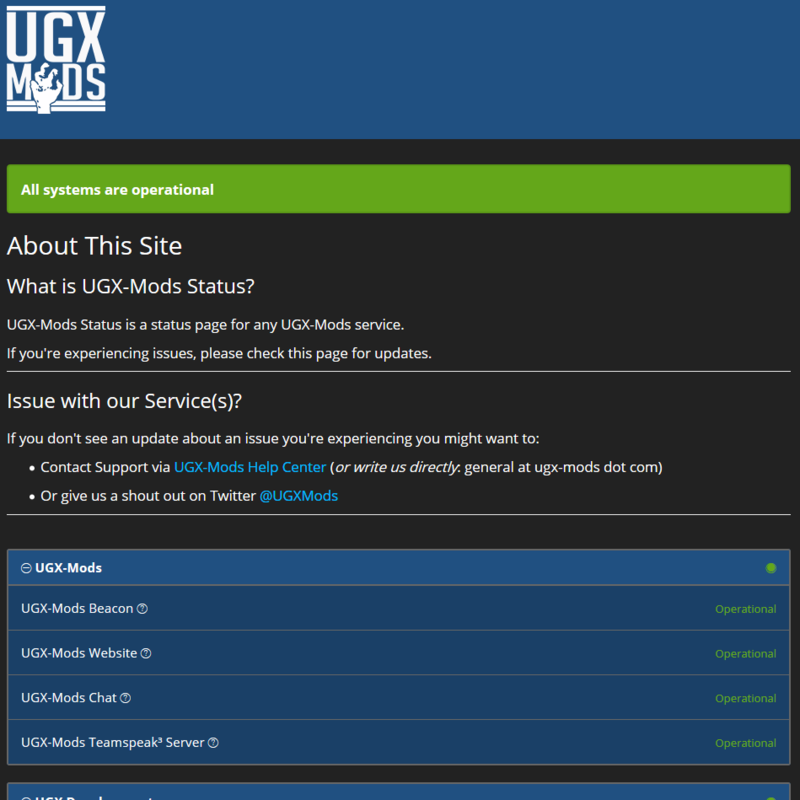 Thanks to UGX-Mods I could learn much more over time, how to scale up and got into monitoring, performance optimization, backup and security. I host, administer & use various Atlassian products since 2013. 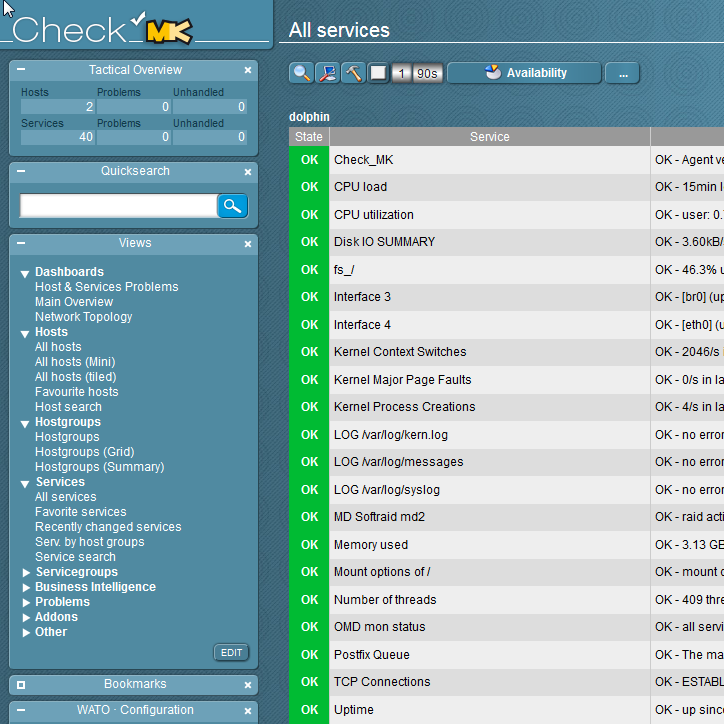 Monitoring with Nagios / OMD.